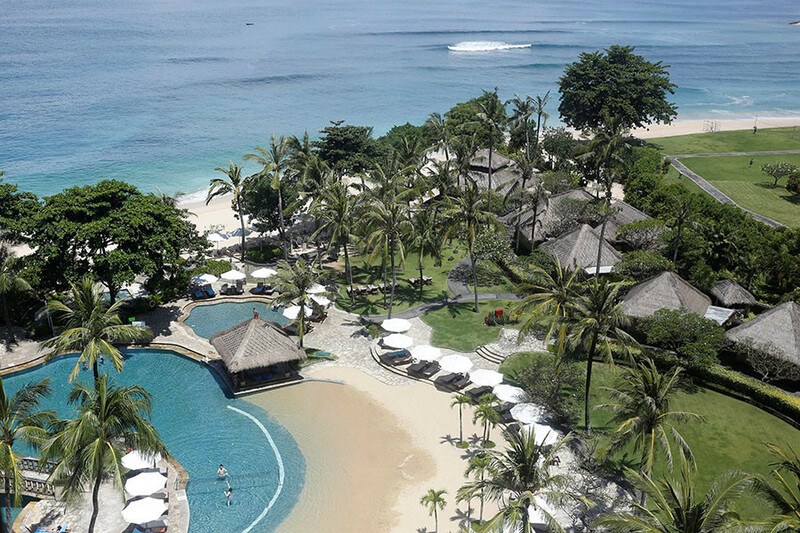 The Saudi king, who is travelling around Asia on a month-long state visit with 400 tons (metric) of luggage, two limousines and a personal escalator in tow, has booked a total of five luxury hotels in Bali for his entourage. 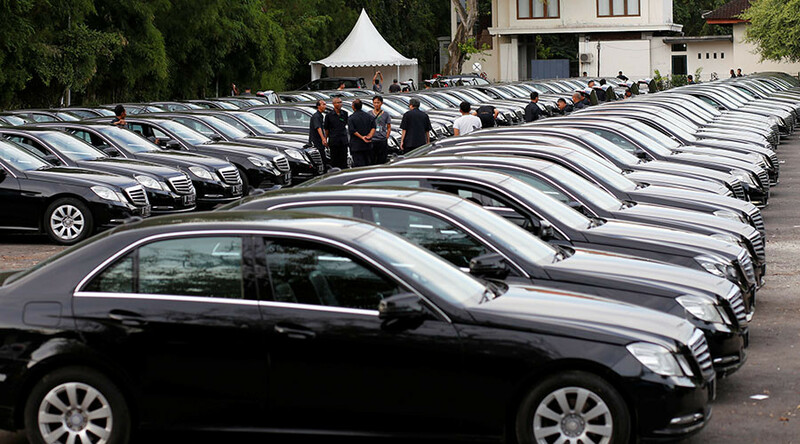 King Salman bin Abdulaziz al-Saud arrives on the Indonesian island Saturday with a 1,500-strong delegation, who will stay in no fewer than five luxury hotels in the lavish Nusa Dua resort area, according to AFP, who cited local police. At least 2,500 police and military personnel, as well as six navy vessels anchored offshore, have been enlisted to guard King Salman over his week-long stay, Reuters reports. "There will definitely be marine security because there's a section of beach where the (king) will be staying," said Bali's Udayana military chief, Major General Kustanto Widiatmoko. The king’s gold-colored escalator, two plane loads of cargo – which include plates, carpets, sofas, TVs and two bullet-proof Mercedes – have been flown in ahead of his arrival on a Boeing 747-jet, said customs official Budi Harjanto. “My Selfie with the King Salman, Custodian of the two Holy Mosques! A very intimate friendship”. Proving you’re never too rich to take a selfie, earlier this week King Salman posed with the Malaysian Prime Minister Mohd Najib Tun Razak‏ while heading to an event. King Salman began the tour in Malaysia, and is also scheduled to visit Brunei, Japan, China and the Maldives, to build Saudi Arabia’s ties with Asian countries as the kingdom attempts to diversify its economy away from its dependence on oil.